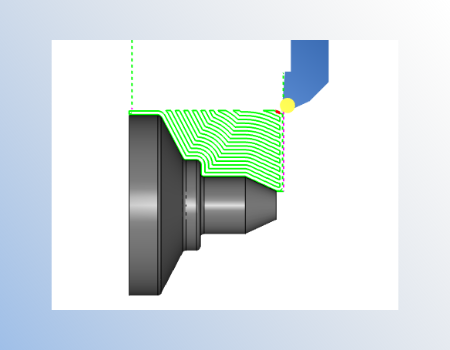 BobCAD-CAM software for 2-Axis Lathe and turning centers offer powerful toolpaths that outperform traditional canned cycles. 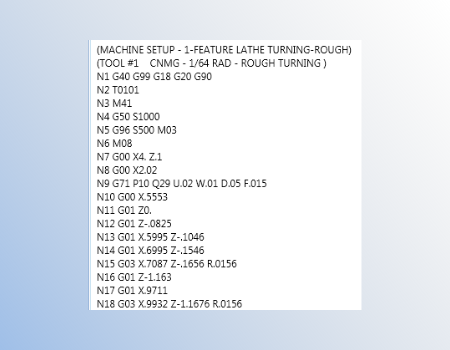 Lathe CAD-CAM makes it easy and fast to set up 2-Axis toolpaths for OD and ID roughing, finishing, threading, grooving, boring, drilling, cut-offs and more. 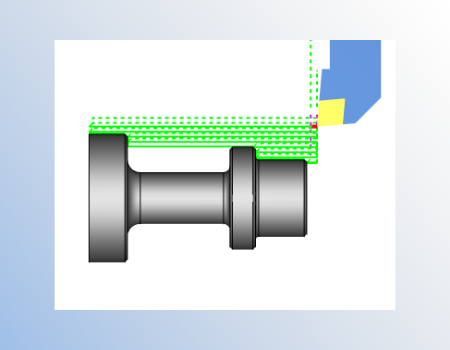 This powerful CAD-CAM software is a complete CNC programming solution for all of your simple and complex part geometries. The newly redesigned user interface features a modern Ribbon-style UI. This will help users discover functions easier. With the intuitive organization of the interface, users will be able to remember where functions are easier, and as the software grows, it will be much easier to find new functions in already familiar groups. 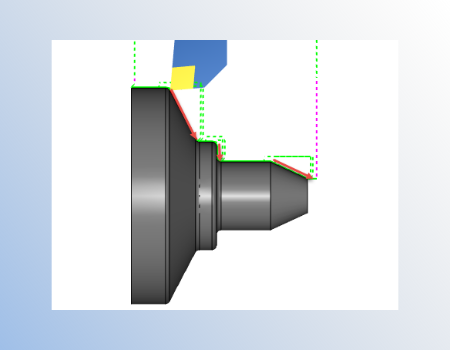 Discover all the exciting and powerful new features in BobCAD-CAM V31. 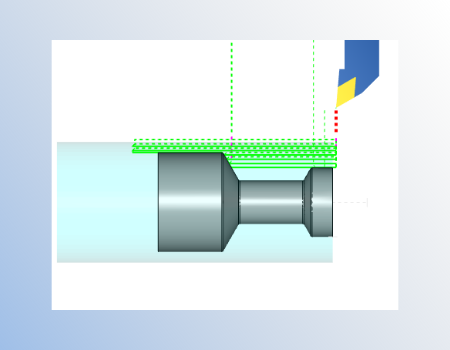 CAD-CAM for CNC Lathe allows you to design or import part geometry which you’ll assign toolpath strategies to using an intuitive, wizard guiding interface. 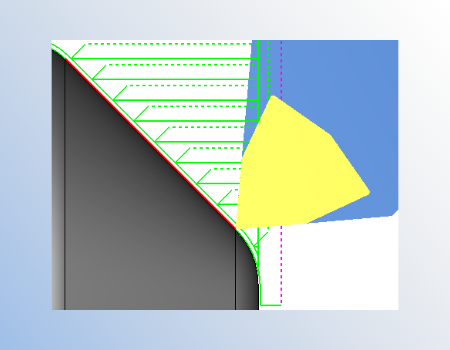 BobCAD’s feature type programming makes it easy to control the direction of the cut and where on the part the toolpath is created. Utilize your machine's canned cycles for short, efficient programs that are easy to edit at the control. Optional separate moves are available for those machines without canned cycle for OD / ID rough & finish. Quickly set up holders for right or left hand, neutral and back turning. Choose from the default holder shapes and enter sizes that define the holders. 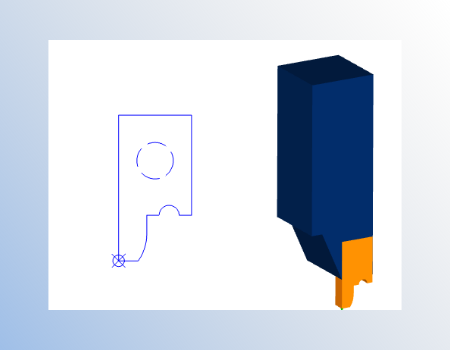 Draw your custom tool profiles and holders to match non-standard tooling, which is supported in gouge checking and undercutting. 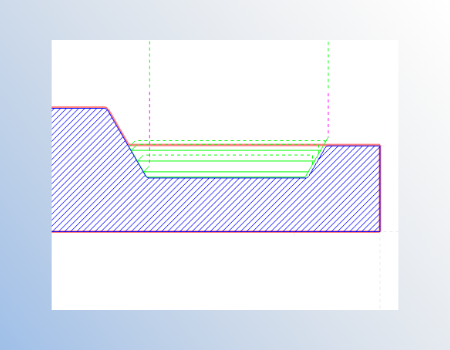 Easily define where on your part geometry you want toolpath created using the feature type programming drop-down. Pick from OD, ID, Front Face & Back Face. 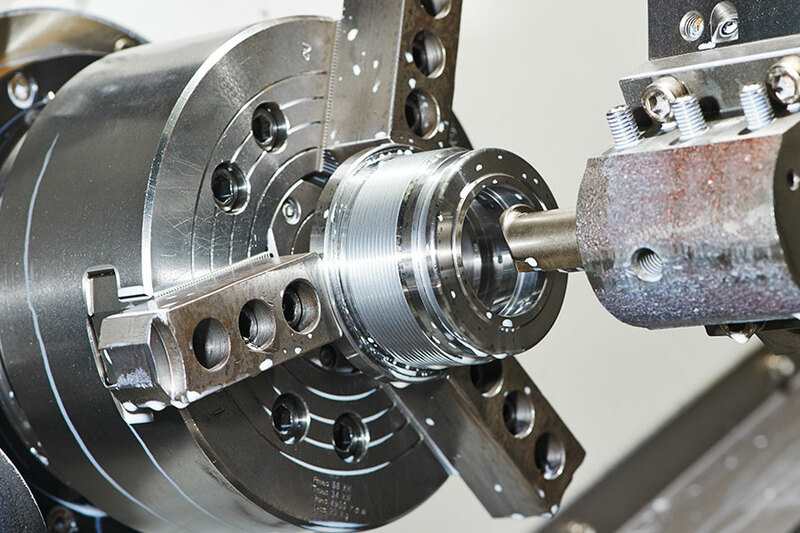 Keep track of your in-process stock as you add machining features to your turning jobs. Use operation stock as a boundary to contain your toolpath and trim away unwanted movements. Prevent your tool from dipping down in grooves and other undercuts found parallel to your X or Z axis. Choose from Standard, Single-pass or Zig-Zag grooving patterns that accommodate for all grooving applications. 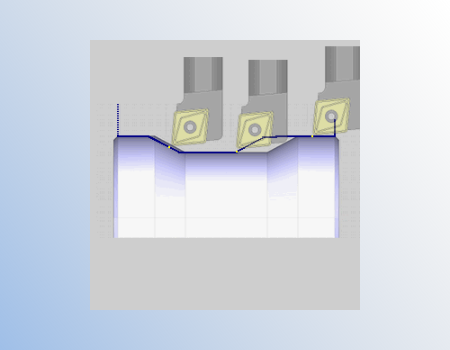 Control your finish cycles with a continuous pass or alternate forced downcutting. 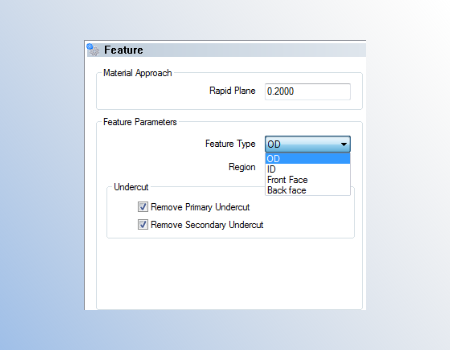 Utilize a standard or offset pattern that cuts in a single or bi-directional tool motion. Utilize rough allowance to prepare for the finish with overlap control. 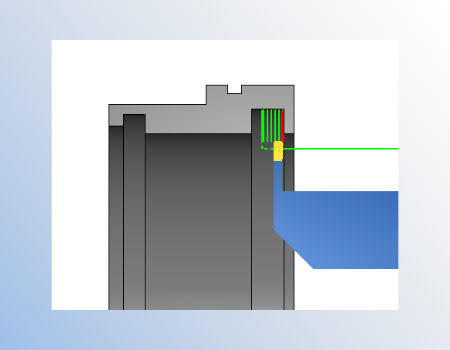 Trim or extend your toolpath with independent control of the start and end of cut. 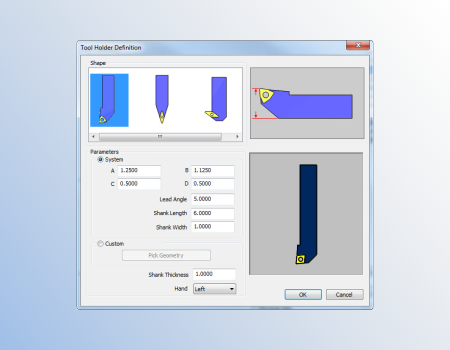 Choose from stock, selected geometry or custom constraints to control where your toolpath is created. 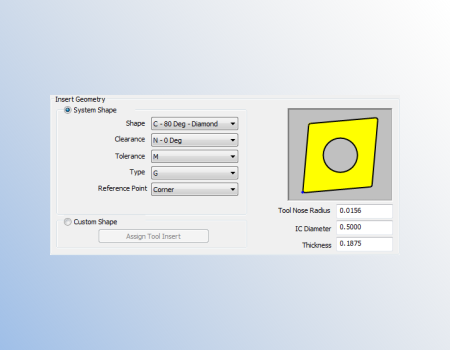 Define your insert geometry based on Shape, Clearance, Tolerance and Type. Choose from multiple reference point locations. 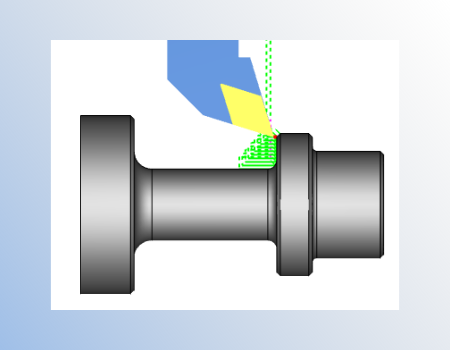 Tool holder and insert geometry are analyzed when programming for collisions to ensure collision-free programming. BUILD IT HERE & START YOUR TEST DRIVE TODAY!